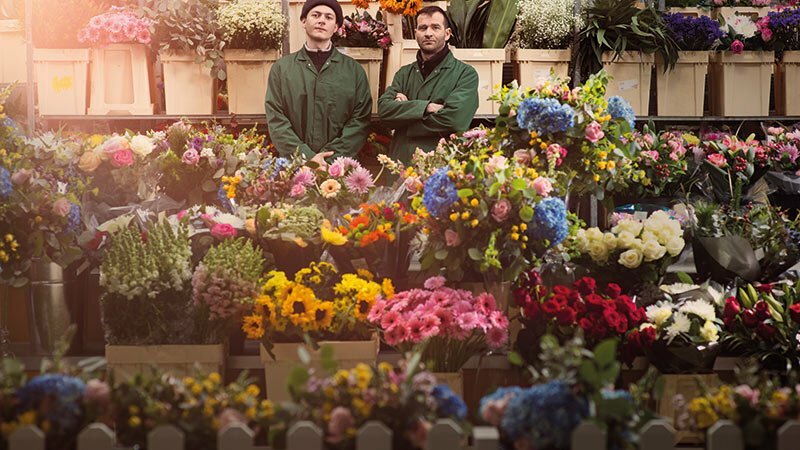 Choose from a range of bouquets and add to your groceries delivery at morrisons.com or buy in-store on Market Street. 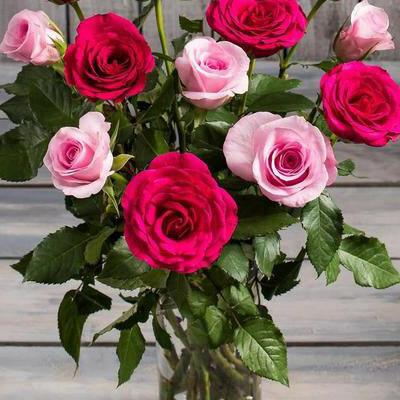 Discover our range of bouquets at morrisons.com that can be ordered for home delivery along with your groceries, or our wide range of flowers and bouquets that are available in store. 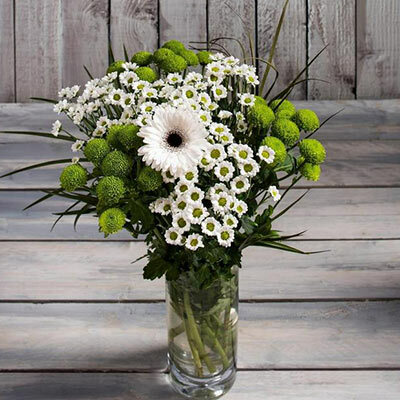 We no longer offer our flowerworld.co.uk flower delivery service. 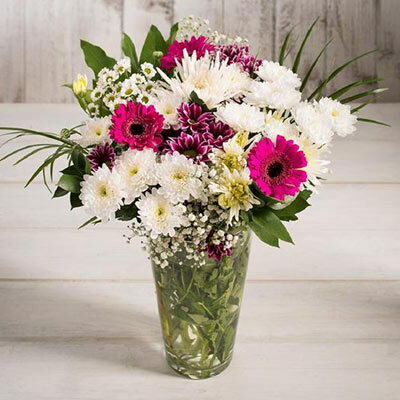 Click here to view our flowers available online, including our Mother's Day favourites such as "My Number 1 Mum" which is available for £10 from the 26th of March. You can still come in store to pick up your flowers. This will include The Best "For All You Do" bouquet (available from the 29th March) in-store for £25. Find your nearest store. 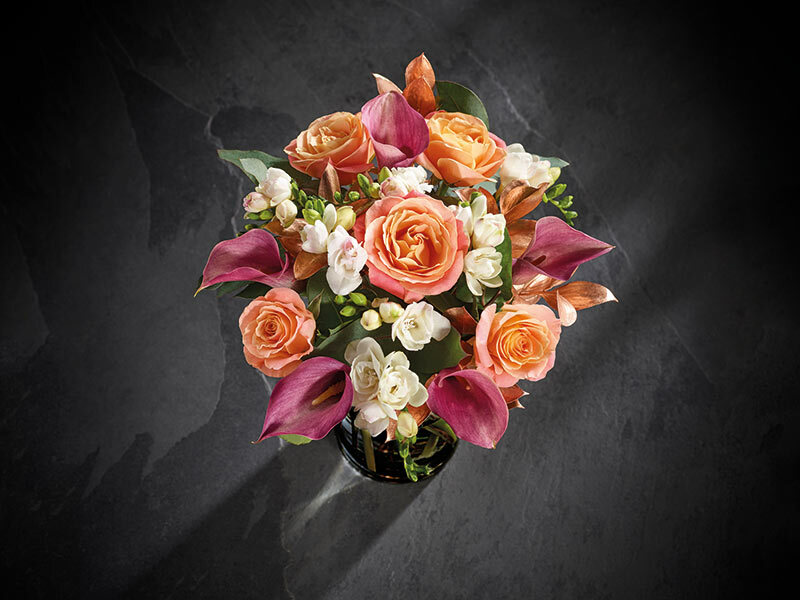 With Mother's Day around the corner - we have selected some of our finest bouquets which are available to buy online through our groceries website. Find the ideal bouquet to gift mum on her special day. 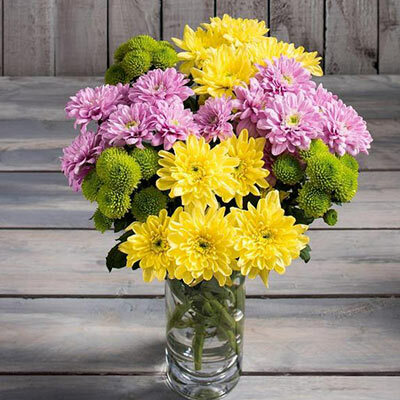 Pink, green and yellow blooms make this a cheery bouquet. Being sent flowers is always a lovely surprise, especially on those extra special occasions. One of our flower experts shares his tips on how to make flowers last longer. To make sure our bouquets are in tip top condition, we send them to our ‘Flower Gym’ - and test their strength with science. We make our own fresh flower bouquets by hand in Derbyshire. 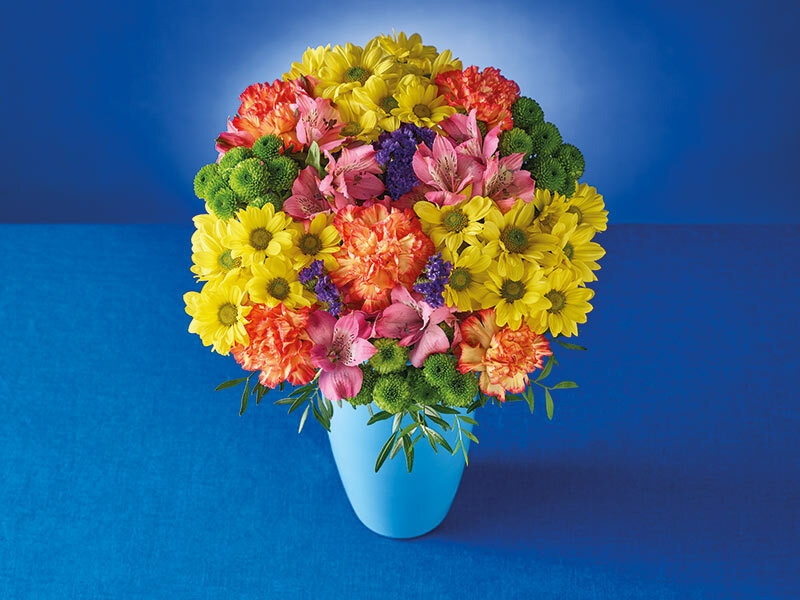 And because we love our stores so much, we send them fresh bouquets every day.